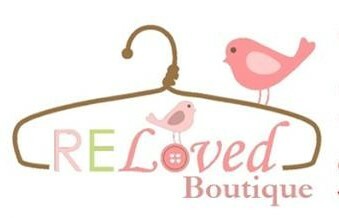 Their Sweet Summer Shopping Evening takes place on Thursday 16 July, from 6pm to 9pm, at 53 Stodman Street in Newark. Enjoy a glass of summer cheer as you browse around all the goodies on offer – from statement jewellery, gorgeous gifts and maternity wear to nursery equipment, children’s wear and toys, not to mention exclusive special offers, sale previews and a prize draw as well. And there’ll be more bargains to bag on Saturday 18 July – why not take a stroll down Stodman Street for some sweet summer shopping?